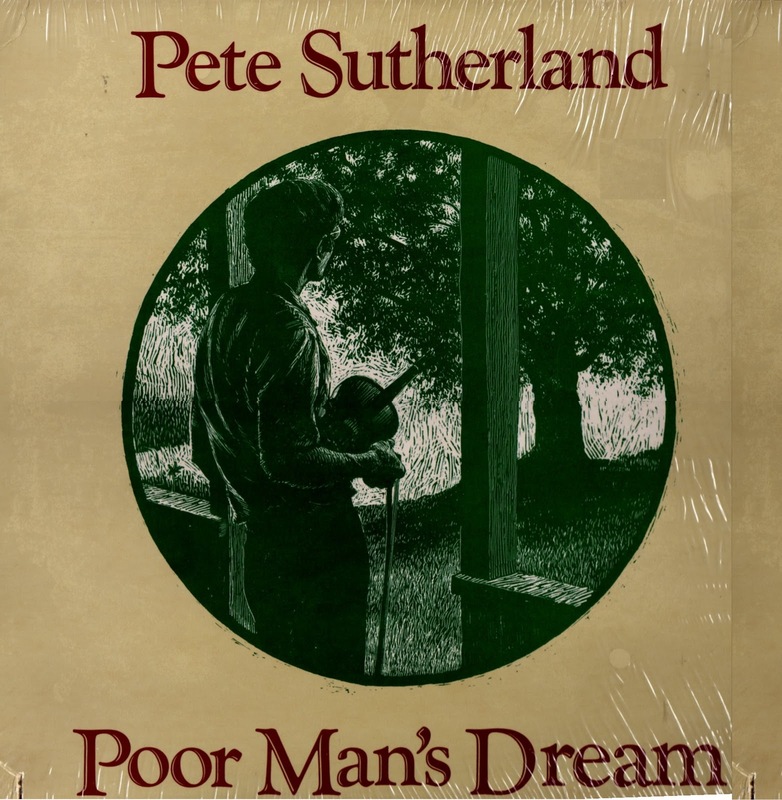 The old timey dance music of the American southern mountains, New England and the Celtic isles are resurrected through the playing of multi-instrumentalist Pete Sutherland. A former member, along with hammer dulcimer player Malcolm Dalglish and guitarist Grey Larsen, of mid-1980s folk trio, Metamora, Sutherland has continued to expand string band traditions as a member of The Clayfoot Strutters and Mac Benford’s Woodshed All Stars. Sutherland has also recorded as a soloist and with his wife, Karen. 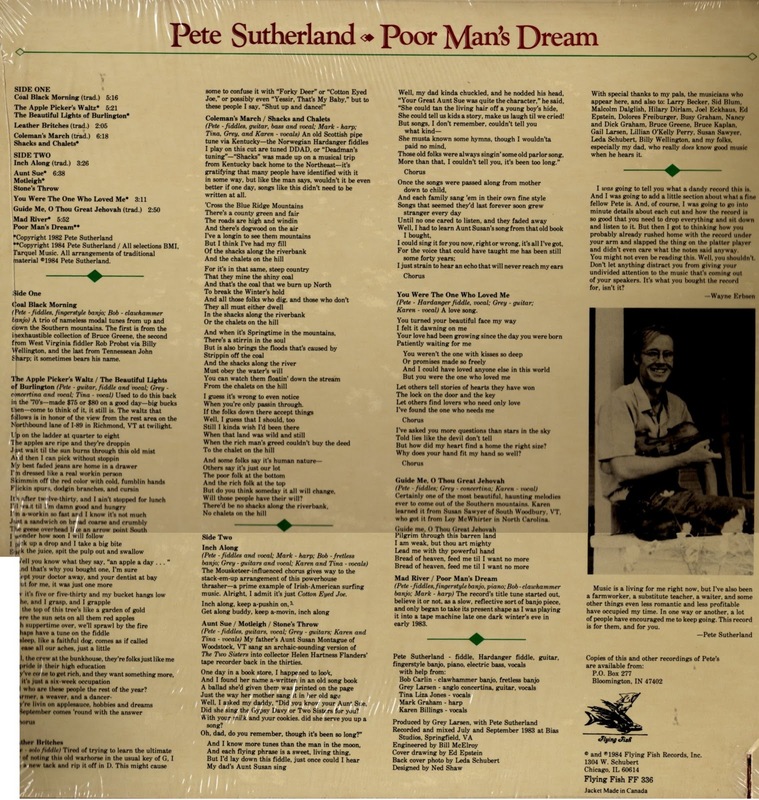 Originally issued as an LP on the long-gone Flying Fish label, this 1984 recording of original and traditional songs and tunes produced by Metamora bandmate Grey Larsen has been repeatedly called a “folk classic” – featuring “Aunt Sue” and “Shacks and Chalets”. dream on. or alternate link. or other alternate link. Another solo violin masterpiece! Just as good as Andrew Manze playing Tartini, but in a totally different way. It gets back into a corner and stares you in the eye like it will kill you, and then it takes off on unexpectedly gracious flights of fancy through the starbound firmament, only to return, perching on your rooftop, peering back at you expectantly. This music is ruthless in its beauty. It takes no prisoners, and will settle for nothing less than its ultimate prize: structured emptiness. Because that is what you are left with after listening to the 6 sonatas here – you are left with a very neat and tidy chest of lost memories and hungry ghosts. And with the sense that the violin is a white monster on the prowl, keeping just outside the confines of your ears’ horizon. 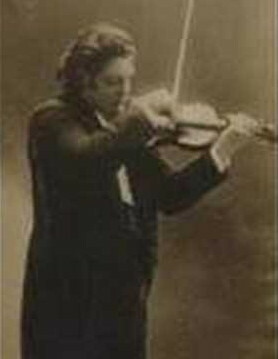 Eugène Ysaÿe was one of the greatest violinists who ever lived. 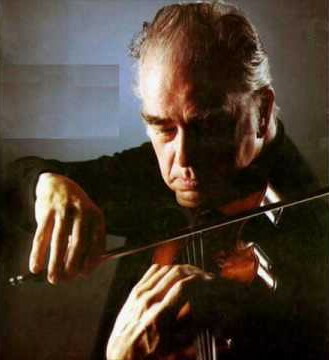 He coupled beauty of tone and remarkable technical ability with a depth of musical expression that few violinists before or since can be said to have equalled, or even approached. Ysaÿe succeeded in breathing new life into an art that had become polarized by two divergent styles and personalities: the austere temperament of Joseph Joachim (1831-1907), and the flashy virtuosity of Pablo de Sarasate (1844-1908). Ysaÿe achieved a grand synthesis of these two approaches by imbuing the “serious” music of Mozart, Brahms, and Beethoven, so dear to Joachim, with the flashy yet never superficial brilliance that Sarasate had been wont to apply to “lesser” works in the repertoire. Ysaÿe became the leading violinist of his time, spawning many illustrious pupils and proteges, among them Josef Gingold and Fritz Kreisler. Ysaÿe was also an accomplished composer, whose Six Sonatas for Solo Violin, Opus 27 (1924) are recognized masterpieces of the genre. Eugène Ysaÿe was born on July 16, 1858 in Liege, Belgium. He received his first violin lessons from his father when he was five years old. After this he studied with Rodolphe Massart, making his first public appearance at age seven. Ysaÿe was not, however, a prodigy; he was later kicked out of the Liege Conservatory due to poor performance! But he persisted, and went on to study with the famous violinist and composer Henryk Wieniawski (1835-80) with whom he made considerable progress; he was soon accepted as a student by the legendary Belgian violinist-composer Henri Vieuxtemps (1820-81). In 1879, Ysaÿe made the acquaintance of Joseph Joachim, and performed with Clara Schumann. He soon began touring, visiting Norway in 1881, and playing at the Paris Conservatory in 1883. In Paris, he befriended the composer Cesar Franck, who wrote his beautiful Sonata for Piano and Violin in A Major (1886) as a wedding present for Ysaÿe. This work soon became a signature piece for the violinist, who stamped it with his own inimitable style. During this period, Ysaÿe founded the Concerts in Brussels that bore his name, as well as his own string quartet, which included his pupil Mathieu Crickboom, to whom Ysaÿe later dedicated the fifth of his Six Sonatas for Solo Violin. This ensemble premiered Claude Debussy’s String Quartet No. 1 in G Minor, Opus 10 in 1893. A year later Ysaÿe made his first appearance in America, where he met with tremendous sucess, finally returning in 1918 to take over the post of conductor for the Cincinnati Symphony Orchestra which he held until 1922. After his retirement from conducting, Ysaÿe devoted himself fully to composing, and the teaching of a select group of pupils, including Josef Gingold, who later went on to achieve international fame. By this time, Ysaÿe’s performance technique had declined, due to a rapid deterioration of his right-arm stability — a condition known to violinists as “bow tremor.” This was probably the result of diabetes, with which he had been struggling for some time. Despite the fact that his performance career lasted for only 25 years, Ysaÿe exercised a tremendous influence on violinsts — an influence still being felt today. His personal aura and grand musical sensibility were only two aspects of a complex personality that not only “played” but also lived the music he held dear. He was an authentic performer, an artist of immense stature and unmatched musical ability. Eugène Ysaÿe died on May 12, 1931, at the age of 72. Despite the fact that Ysaÿe had no formal training as a composer, his works are not only masterfully crafted, demonstrating various dimensions of violinistic expressiveness and sonority, but also provide the listener with a remarkable aesthetic experience. 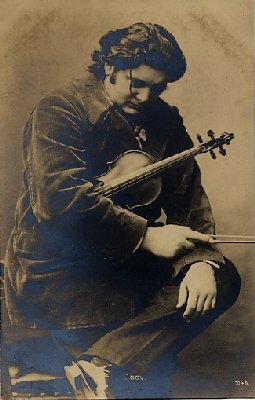 As a peerless virtuoso, Ysaÿe writes with a profound understanding of the violin’s soul; as a performer deeply immersed in the music of his time, he evinces a familiarity with many styles; yet Ysaÿe’s music, despite many recognizable echoes of other composers, clearly exhibits an unmistakable artistic individuality. Inspired by a Bach recital by Joseph Szigeti, Ysaÿe’s outlined these six sonatas in a day. The six works are dedicated to, respectively, Szigeti, Jacques Thibaud, George Enescu, Fritz Kreisler, Mathieu Crickboom (a member of the Ysaÿe Quartet), and Manuel Quiroga. Because each sonata is dedicated to a violinist, or, in some cases, a violinist-composer, every work has a distinct individuality. For example, Sonata No. 6 has a subtle, but unmistakable, Iberian flavor. Predictably, the sonata dedicated to George Enescu conjures up a truly Central European atmosphere. Like Fritz Kreisler, Ysaÿe in Sonata No. 4 re-creates the Baroque style with remarkable charm; this is a Baroque, or quasi-Baroque, sound which seduces the listener by its unpretentious spontaneity and freshness. 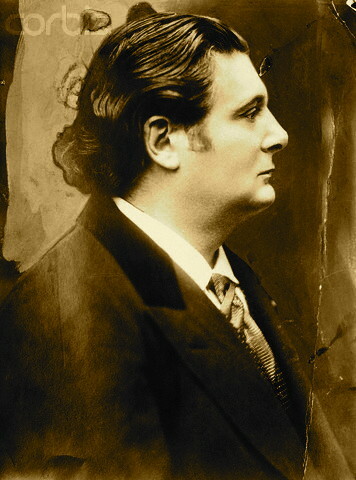 Significantly, while exploring a variety of musical styles, Ysaÿe never lapses into sterile eclecticism; after all, these works are marked by his powerful individuality. Underlying his tasteful stylistic explorations is Ysaÿe’s boundless interest in, and fascination by, his instrument. Containing an array of extreme, even breathtaking, technical challenges, these sonatas also explore the rich sonorities of the violin, with particular emphasis on original, and perhaps surprising, harmonic effects. There must have been something special in American water during the 1910s, something that allowed an unusual number of the children born during the decade to develop into violin prodigies of extraordinary gifts: Yehudi Menuhin and Ruggiero Ricci come straight to mind, and of course Isaac Stern (who was not really a prodigy as such, but why quibble? ), and then, a minute later, the lesser-known but equally-brilliant Oscar Shumsky, born in 1917 and active as a performer all the way up into the 1990s. With this group of young American violinists, the North America made its first true bid for musical equality with the First World. When Shumsky passed on in July 2000, one of the last remaining links (they are growing ever more precious) to a beautiful bygone era was lost — but not, thanks to modern recording technology and a class of distinguished pupils, forgotten. Shumsky was born in Philadelphia, PA, to a Russian immigrant family on March 23, 1917. Early lessons on the violin were fully absorbed, and, at Leopold Stokowski’s invitation, Shumsky appeared as soloist with the Philadelphia Orchestra in Josef Suk’s Fantasy for violin and orchestra (or, according to alternate accounts, in Mozart’s Violin Concerto No.5!) at the tender age of 8. During the late 1920s and throughout the 1930s, Shumsky studied with a pair of the finest teachers in the world: Leopold Auer (teacher of, among other distinguished pupils, the great Jascha Heifetz) and Efrem Zimbalist (a great violinist, who is nevertheless better known today as the father of the Hollywood personage by the same name). Shumsky joined Toscanini’s NBC Orchestra just before the outbreak of World War II and stayed with it for about three years, all the while working to build a solo career and also playing with the Primrose String Quartet. He taught at one time or another at many schools, including the Peabody Conservatory, the Juilliard School, and the Curtis Institute. In the 1950s he began adding appearances as a conductor to his résumé. His solo career was not a particularly steady one — he all but ceased giving concerts in the 1950s and only took up an active schedule again when he was in his sixties! Shumsky’s playing was distinguished by a velvety sonority (partly the product of the fine 1715 Stradivarius violin, the “ex-Rode,” that he usually played) that nevertheless was wholly capable of steel-rimmed force when need be, and also by a refinement of manner that, while doing little to make his name one widely known to the general public, endeared him to serious music lovers around the world. Of his many recordings, the complete set of Mozart violin sonatas that he made with Artur Balsam is of special value. Oscar Schumsky was a master of this legendary instrument. The musical world was well aware his virtues as interpreter and pedagogue. But for better or worst, just a few soloists have kept into account the transcendental importance of these sonatas into the literature for violin solo. As far I remember, Ruggiero Ricci was captured and seduced by these pages (as matter of fact the CD has not been released yet, uniquely available on LP format on the label Candide). 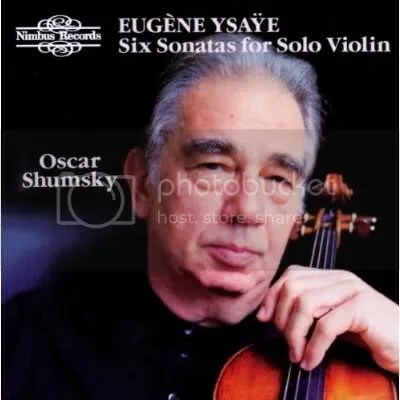 But when Schumsky decided to be part of this excel minority of notable violinists, probably he was not aware he was writing with golden letters, a glorious incursion to the immortality with these magisterial performances. Until this date no other soloist has been able to approach respect this sublime performance. A desert island issue, inch by inch. One of the all-time great Cajun jam-sessions, by three masters of the genre. Listen & dance! In the 1970s, Marc Savoy, who had made several visits to the Pacific Northwest, decided it was time to make a recording featuring his incomparable Cajun accordion styling on accordions he made in his shop in Eunice, LA. We shipped studio recording equipment to Mr. Savoy, and this recording was made in his house on a Revox HS77 by John Watt. This is some of the best traditional Cajun dance music ever recorded, played in the traditional, acoustic, manner by three masters of this music. 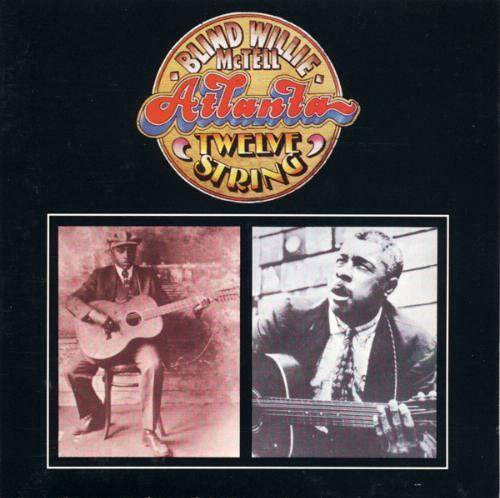 Recorded in Marc Savoy’s home in Eunice, Louisiana, by John Watt on a Revox HS77 recorder using three AKG D190 mikes, mixed to stereo with a Sony mixer. CD made from original session analog tapes, transferred to Tascam DA30 MkII DAT from an Otari 5050B recorder, using a Digitech VTP-1 preamp with A/D conversion. Transferred to PC computer using DAL CardD Plus. Edited with Cool Edit Pro. CD master done with Samplitude CD to HP 6020 CD burner. 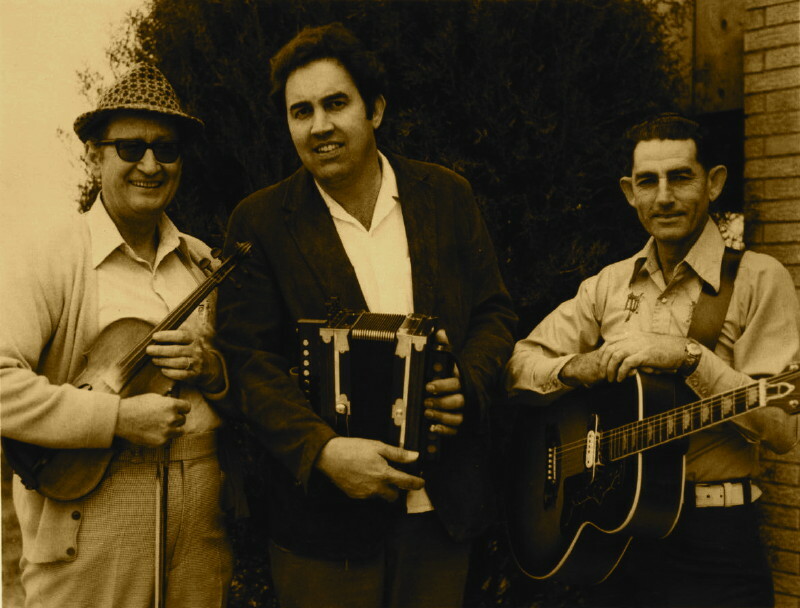 The next gem in our Cajun music crown is Voyager’s release of a 1976 recording featuring accordionist (and squeeze-box maker) Marc Savoy backed by two other stalwarts of Louisiana music, Dewey Balfa on fiddle and D. L. Menard on guitar. Made in Louisiana is an all-acoustic session with a real down-home barn dance feel; it sounds like it was recorded live in the studio. Most of the 13 tracks (12 instrumentals, one vocal) follow a similar pattern in that Savoy takes the lead much of the time, but he steps aside once or twice on each tune to allow Balfa to carry the melody for a while. Menard’s role is basically a supporting one, but his guitar is recorded at a level that allows you to hear and enjoy what he’s playing. In March 1976, Seattle Folklore activist John Watt journeyed to Eunice, Louisiana to record what would be one of the decade’s most significant Cajun albums. At center stage in the production was accordionist Marc Savoy, a highly respected instrument maker and player who had accompanied several of his peers on their own album projects. Backing him on the session were guitarist D.L. Menard, long regarded as a music legend in Cajun country, and fiddler Dewey Balfa, whose 1964 appearance at the Newport Folk Festival had sparked nationwide interest in his people’s music. Savoy’s album, originally released in 1976, has just been reissued on compact disc by Voyager Recordings, a largely fiddle-oriented label operated by Seattle musicians Phil and Vivian Williams. Marc Savoy from Eunice, Louisiana has played the accordion since he was twelve years old. He builds his own “Acadian” brand accordions, which are sold throughout the U.S., Canada, and France, and are prized for their responsiveness, volume, and careful craftsmanship. Marc is joined on this recording by his good friends the late Dewey Balfa, renowned traditional fiddle player, and D. L. Menard, one of Louisiana’s finest backup guitarists and songwriters. 1. Eunice One-Step (3:12) – Marc learned this song as a boy from an old black man named Joya Guidry who was a relative of the late Amédée Ardoin, the most famous early accordion player. 2. Tolan Waltz (1:54) – Tolan McCullough was a popular blacksmith, rice mill operator and saloon owner in Eunice. Chuck Guillory and Jimmy Newman composed this song in his honor. 4. Chère Petite (2:42) – Marc thinks this haunting melody was written by Leo Soileau. It was first made popular by Cajun “country-western” fiddler Chuck Guillory. 5. Church Point Breakdown (2:45) – Named after a tiny town near Eunice, this was originally recorded by Amédée Ardoin. 6. 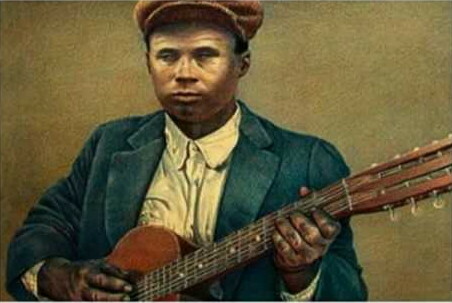 La Branche du Mûrier (3:32) – The original words to this popular melody were written by the late Dennis McGee, who lived in Eunice. The story goes that a young girl cut a branch off of a mulberry tree so she could see her fiancé’s brother ride by. It was this brother whom she really loved. 7. Perrodin Two-Step (3:37) – This was first recorded by Dennis McGee, Angelus LeJeune, and Ernest Frugé. It is named after two brothers who often requested it at dances. 8. 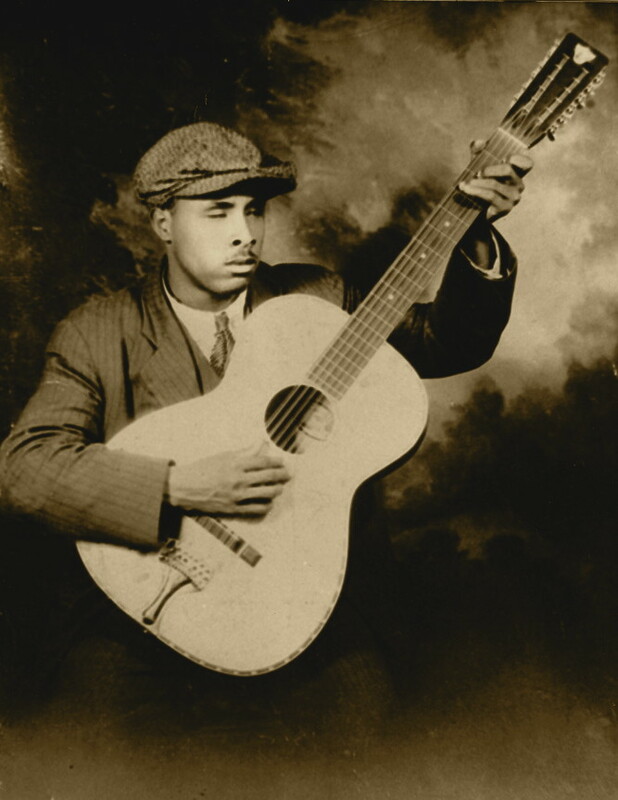 La Valse À Macareau (2:52) – Written by a black midwife named Macareau who helped deliver Joel Savoy, Marc’s father. 10. Viens Me Chercher (Come and Get Me) (2:50) – This is an old song recorded by Iry LeJeune, who brought the accordion back to popularity in the 1950’s after it had been neglected in the 1940’s. He is felt by many to truly sing the soul of the prairie with his lonely cries and powerful accordion playing. The story tells of a young man lamenting that his “catin” won’t come back since her old father dragged her back home. Every night he kisses his pillow making believe it is she beside him. 11. La Valse de Pont D’Amour (Lovebridge Waltz) (2:05) – In this song a woman told a man she didn’t want him any more and he took it so hard that he took to the big roads. 12. J’Suis Parti à Lafayette (1:39) – Marc learned this Zydeco song from Clifton Chenier. He plays it and the next tune on the three-row accordion commonly used in Zydeco music, rather than the Cajun accordion which he plays on the other tunes. 13. Les Haricots Sont Pas Salés (1:10) – The old song “Zydeco N’est Pas Salés” (the snap beans aren’t salty) gave the name to this style of music. support Voyager Records by buying directly from their website! 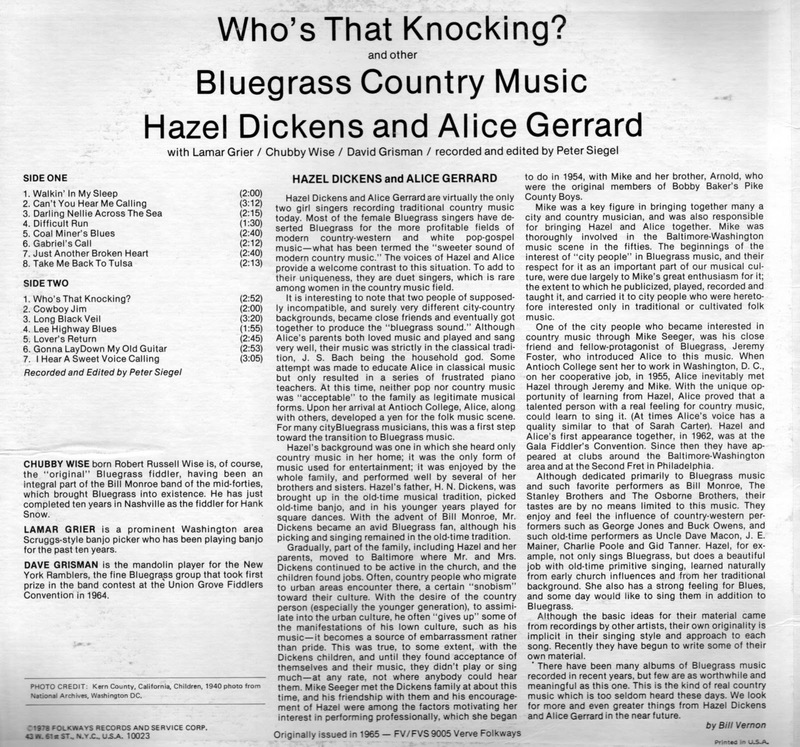 Hazel Dickens & Alice Gerrard – Who’s that Knocking? The venerable Ron Thomason has said in describing Hazel Dickens, “She never let questions of pitch or timing get in the way of the music.” He’s also said that “She brought back the chill, the feeling of excitement and power” that he’d first felt upon hearing original bluegrass music. Hazel walked into a men’s music and made all the men sit down and listen. In many senses, this music is primitive. It is far less sophisticated than all the ‘progressive’ bluegrass and new acoustic music that you’ve come to expect from this blog. But this primitive, direct, and unadorned quality gives the music its unearthly power to cut straight to the bone. Entirely devoid of pretention, presumption, prediction, or predication. And that’s the way it should be. These songs are real songs, about real feelings and real people in real hard situations. It would be an insult to pretty-up the music. Sometimes music has to hurt to work. And this music hurts, oh it hurts so good. It hurts like the hard earth, and it also carries a redemption like the sun shining for just a minute into the deep black depths of a choking coal mine. Protest and folksinger Hazel Dickens grew up the eighth of 11 children in a large, poor mining family in West Virginia, and she has since used elements of country and bluegrass to spread truth about two causes close to her heart: the plight of non-unionized mineworkers and feminism, born not of the ’60s movement but traditional values. Born June 1, 1935, in Mercer County, WV, Dickens learned about music from her father, an occasional banjo player and Baptist minister who drove trucks for a mining company to make a living. She was early influenced by country traditionalists such as Uncle Dave Macon, the Monroe Brothers, and the Carter Family. When she was 19, her family’s dire poverty forced Dickens to move to Baltimore, where she worked in factories with her sister and two brothers. The four displaced siblings often attended old-timey festivals and gatherings, watching others and performing themselves. At one of these festivals, Hazel Dickens met Mike Seeger (younger brother of folk legend Pete Seeger), and the two formed a band with her brothers. Over the ensuing decade, Dickens became active in the folk/bluegrass movement around the Baltimore/Washington, D.C., area, playing bass and singing with several bands, including the Greenbriar Boys, who toured with Joan Baez in the ’60s. Around this time she met Mike Seeger’s wife, Alice Gerrard, a classically trained singer also interested in old-timey music. At the nearby Library of Congress, the two began researching early feminist songs and then incorporated them into their own repertoire. The duo performed throughout the country — particularly the South — and recorded two albums for Folkways, Who’s That Knocking (And Other Bluegrass Country Music) (1965) and Won’t You Come & Sing for Me (1973). The two separated in 1973 — two later albums were compiled from previous recordings — and Dickens began her solo career with a flourish. She recorded four songs for the soundtrack to the Academy Award-winning documentary about coalmining, Harlan County, USA. Three years later, she contributed to the soundtrack for With Babies and Banners and began a solo career five years later. Her three solo albums for Rounder, Hard Hitting Songs for the Hard Hit (1981), By the Sweat of My Brow (1983), and It’s Hard to Tell the Singer From the Song (1987), include old-timey country alongside protest songs and songs in a more contemporary country style. Rounder’s A Few Old Memories distills the best of the three albums onto one disc. The daughter of trained classical musicians, Alice Gerrard didn’t grow up with bluegrass or folk music. Her earliest musical memories are of singing along with family members and friends around the living room piano. 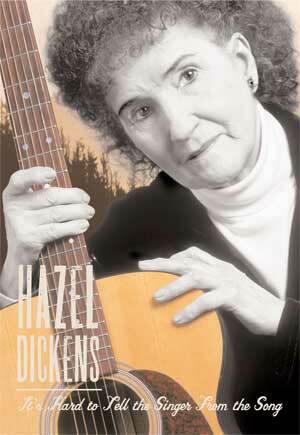 Gerrard’s albums with West Virginia-born folksinger Hazel Dickens, however, rank among the most influential recordings in folk music history. Gerrard’s first exposure to folk music came while she was attending Antioch College in Ohio. Inspired by the folk songs played by dorm-mates, Gerrard abandoned the piano and became absorbed with the more rural sounds that she heard on such albums as The Anthology of American Folk Music. Moving to Washington, D.C., to complete her college co-op experience, Gerrard encountered a thriving bluegrass scene. Hanging out in her spare time at the Famous Restaurant in Washington, D.C., Gerrard met numerous bluegrass and old-timey musicians, including Mike Seeger of the New Lost City Ramblers, who introduced her to Dickens. With their mutual love of traditional American music, Gerrard and Dickens became close friends. 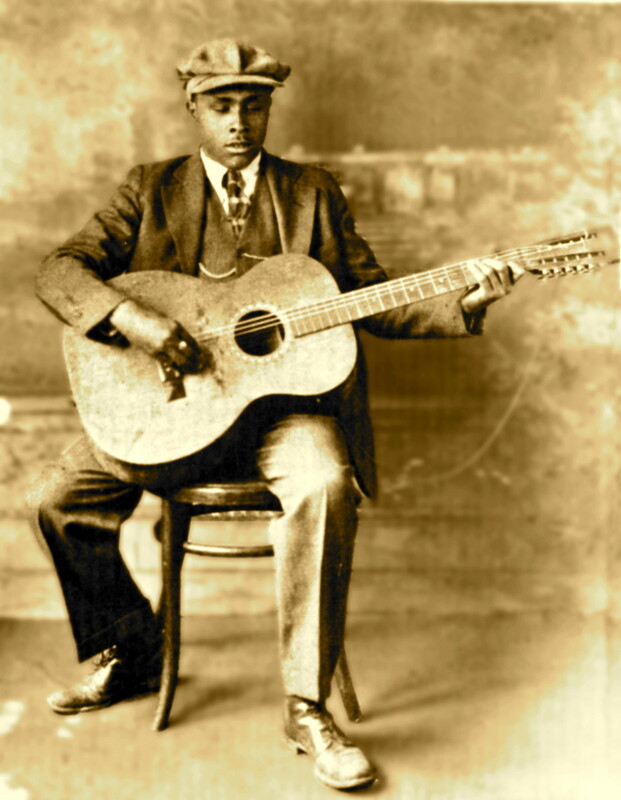 Developing a unique harmony style that combined the alto-below-lead of the Carter Family and the tenor-above-lead of Bill Monroe, the two vocalists soon became frequent performers in the folk clubs and coffeehouses of the Capitol region. Their repertoire continued to expand as they studied sheet music at the Library of Congress and taped old-timey musicians at folk festivals. Gerrard and Dickens’ Get Acquainted Waltz was released in 1975 and featured accompaniment by Seeger, who was at the time Gerrard’s husband, and his New Lost City Ramblers bandmate Tracy Schwartz. 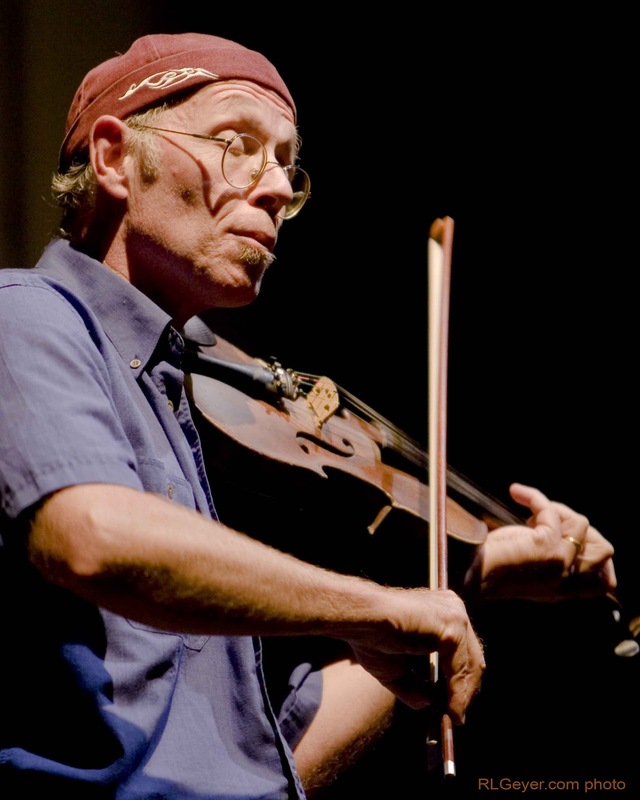 Gerrard subsequently recorded two albums with Seeger — Mike and Alice Seeger in Concert in 1970 and Mike Seeger and Alice Gerrard in 1980 — and one solo collection, Pieces of My Heart in 1994. Since 1987, Gerrard has published The Old Time Herald, a quarterly magazine devoted to the preservation of old-timey music. with David Grisman, Lamar Grier, Chubby Wise & Billy Baker! I’ve been enjoying your blog for a while so I thought I’d give you a holler. The collection of music you present is awesomely eclectic and esoteric, and your descriptions are fantastic: “It’s like when you’re a baby, laying in your crib, and the voice of the mighty one comes to you, and tells you you’re going to live to see the death of all the world.” Damn! Thank you for the endless hours of musical exploration (laced with the occasional Borges reference) you’ve made possible. 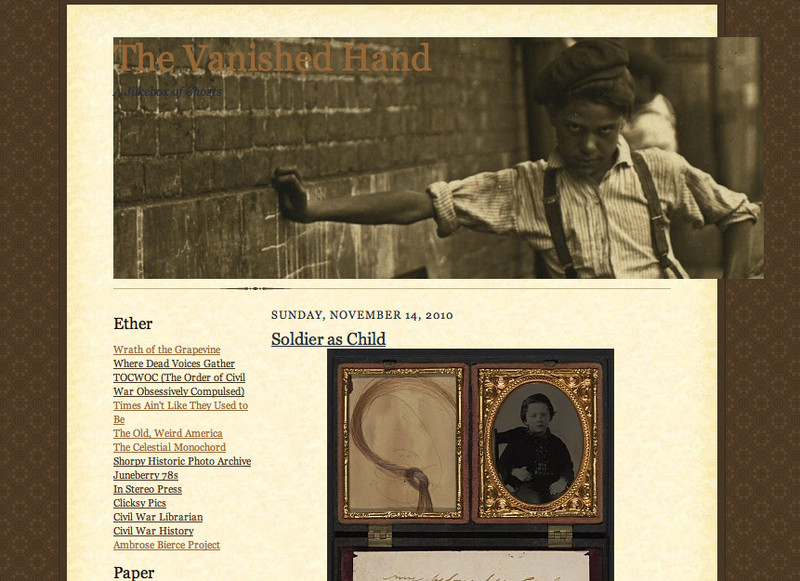 I started my own blog, The Vanished Hand (http://vanishedhand.blogspot.com/), back in May to explore my interest in the old, weird, and macabre, including music, poetry, photography, and anything else that strikes me. I’m just trying to let it take its own course. It is still quite young, but I thought you might be interested. Dude. That’s a fantastic new blog. I really like how you mix it up with the poetry, photography, etc, and then link these historical events to contemporary performances from a wide variety of styles. Any place that brings together sea monsters and Dock Boggs, Sigur Rós, Tim Eriksen, Mark Twain (in animated stereographic format), and boys with their heads thrown back in pangs of agonecstasy (a new word as of now) is worth my time. I haven’t even read what you’ve written yet, and already I like it. In fact, I’ve been wanting to expand a little bit from music and the occasional bit of poetry, and do some posts on art, cinema, etc. So I think I just might, spurred by your anthropoarchaic interperipheral excursions. So perk your heads up readers: this one’s a keeper.